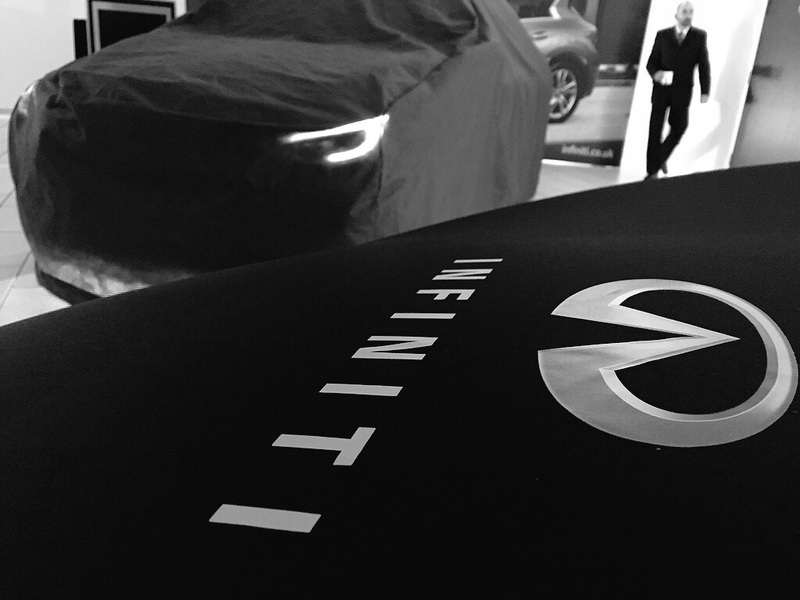 Infiniti is launching its most highly anticipated car yet in Portugal later this month, and the company will fly a handful of motoring broadcasters and ‘vloggers’ out to put the car through its paces in Lisbon. I’m delighted to reveal that I’ll be on that plane at the end of the month, microphone and camera mount in my hand luggage, ready to bring you one of the first looks at the very first Infiniti Q30. The Q30 has stayed true to the stunning concept car Infiniti first launched, with over 80% of the concept making it to production. I don’t know about you, but when I was a young petrolhead, nothing frustrated me more than seeing new cars launched that showed very little resemblance to their motorshow concepts. Another great thing about this car, is that it represents an inspiring story for our car manufacturing industry, with Infiniti making a £250million investment at the Nissan plant in Sunderland to build the Q30 in the UK. 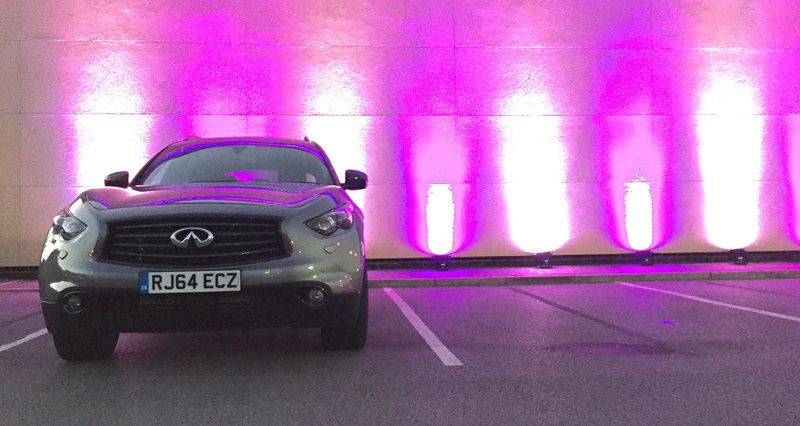 It’s very exciting to be able to continue my relationship with the Infiniti brand, thanks in no small part to Stephen Smith, Ben Webster and the team at Infiniti Centre, Hull. I’ve been inspired by the cars, and the people so far, and I’ve got a feeling a European filming trip with the company is even enough to top the VIP experience I enjoyed at the Redbull Racing Formula One factory in 2014. 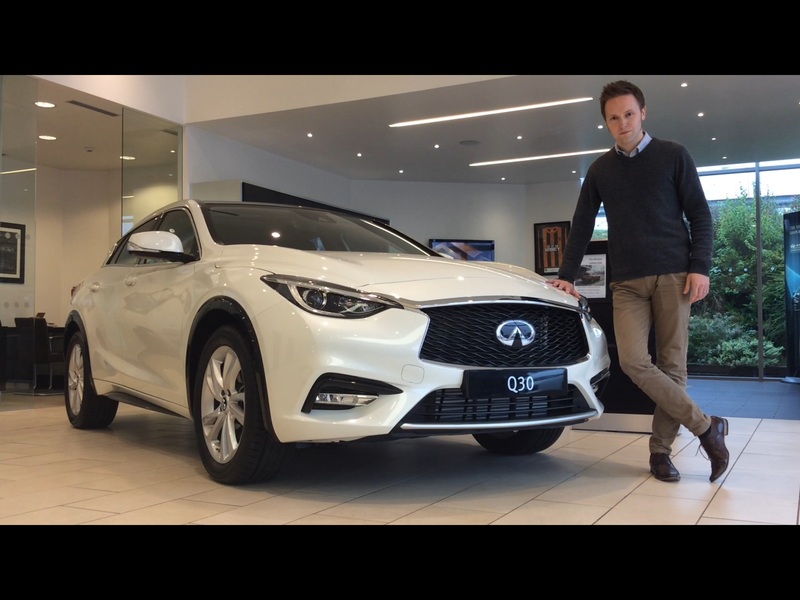 I’ll bring you updates, photos, blog content and of course a film featuring my European adventure to drive the Q30, and in the meantime, I’ve taken a few minutes out from working on my latest classic car film to show you the Q30 augmented reality app – even that’s innovative!